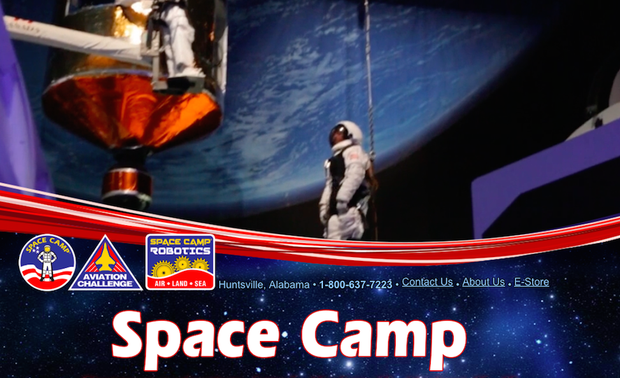 Students going to Space Camp should arrive at FSA on May 8th at 7:00am. This will begin a fun filled weekend at Space Camp with friends. Please see some helpful information here. 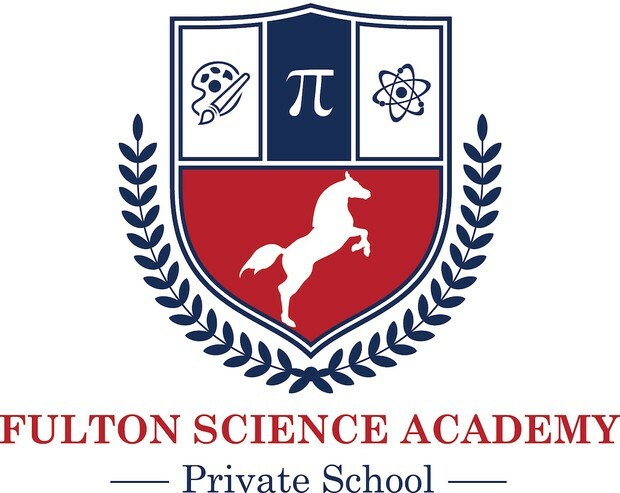 Teacher chaperones will meet with attending students and provide detailed information before the trip as well. ← LAST ANIME CLUB LOCK-IN FOR THE YEAR WAS LOTS OF FUN!